Sign Up for the ThingLink Teacher Challenge. Register for our webinar to get started. You can watch it live or on-demand. 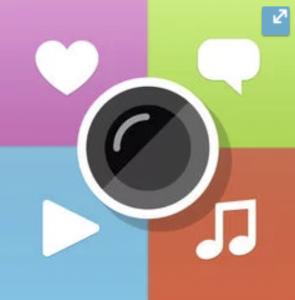 Get the ThingLink App for mobile. 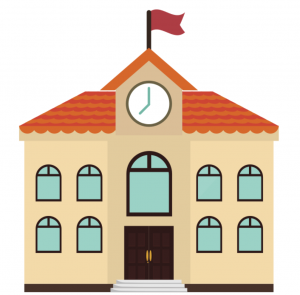 Grab your ThingLink Premium account or request a demo for a school pilot. Join us live at 7:00 pm EST on June 11th to launch the learning or watch on-demand. Q: Do I have to begin the ThingLink Teacher Challenge on June 11th? A: Certainly not, the learning will begin when you watch the webinar. The dates associated with activities indicate when the modules will be released. Start anytime after June 11th and plan to finish by July 31st. Q: Can we participate in a pilot as a team, school or district? A: Absolutely you can! We can set up a pilot for teams, schools, and districts considering purchasing ThingLink for the 2018-19 term. 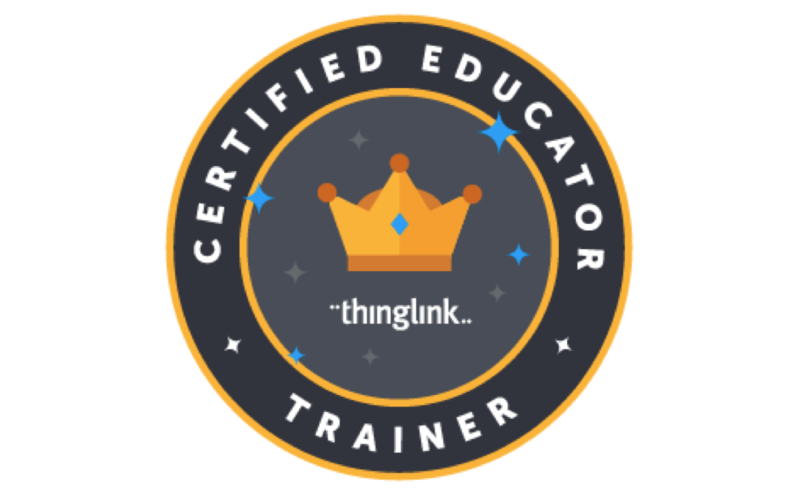 We challenge you to give ThingLink a test run throughout this summer’s PD!